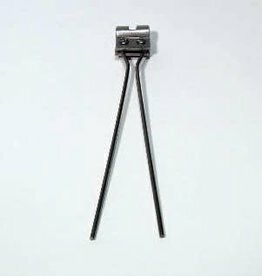 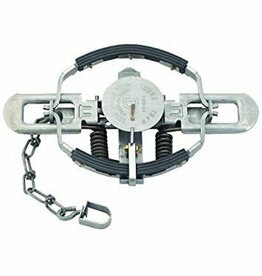 #1, 1/2 Coil Spring Trap, For Raccoons & Foxes, 4.75" Jaw Spread. 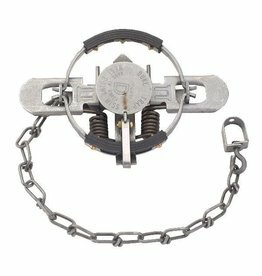 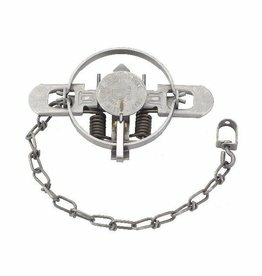 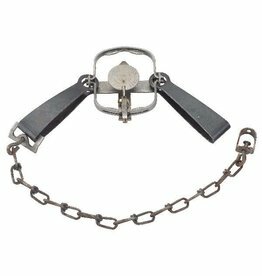 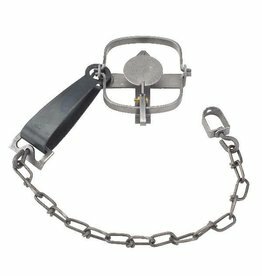 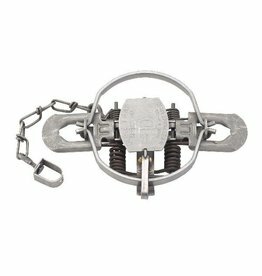 Duke #330 Body Gripper Trap Body Gripper Trap Jaw Spread 10" x 9" for Beaver, Bobcat, Coyote, Otter Duke Body Gripping Traps are rotating jaw traps used to quickly catch and dispatch wild animals. 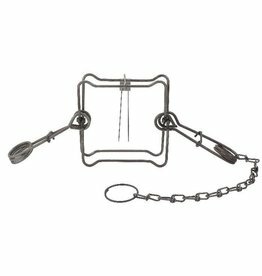 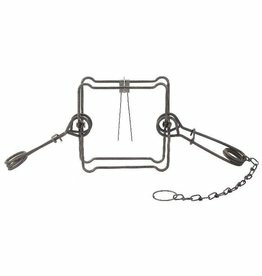 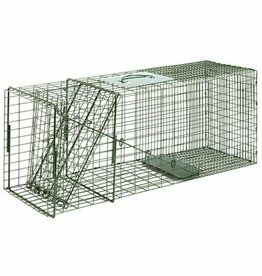 The Duke #1 Long Spring Foot Trap Is Designed To Trap Mink; Muskrat; And Other Similarly Sized Animals. 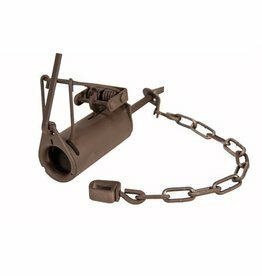 Bolt-on 330 replacement body grip trigger, keeps your water traps working flawlessly. 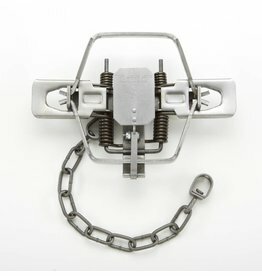 Duke Body Trap 6" jaw spread.